The current CEO of the company Saugata Gupta will look after the marketing initiatives until the appointment of a new Chief Marketing Officer. Chief Marketing Officer of consumer products maker Marico has stepped down from her role after three years. Anuradha Aggarwal is a senior industry veteran who joined the brand in 2015. According to media reports, the marketer has moved on from her role and no formal announcements were made. The current CEO of the company Saugata Gupta will look after the marketing initiatives until the appointment of a new Chief Marketing Officer. She is an industry veteran with more than twenty years of experience. In her career span, she has worked with all the leading FMCG companies in different capacities. 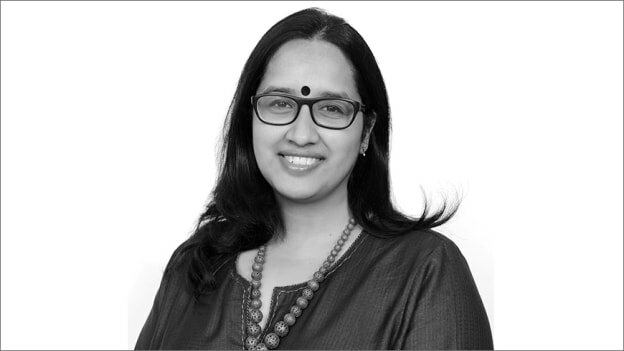 Before joining Marico, she was working with Mondelez India as Marketing Director. She has also worked with Vodafone and Unilever.